The college campus is not only a place where formal education is received, but also where students learn to become well-founded members of society through networking, adapting and finding their self-identity by associating with like-minded people. Naturally, the aesthetic of the campus should be peaceful and appealing so as to improve the on-campus life of the students. Without further ado, here is a list of the world’s 20 most beautiful college campuses. And also we would recommend you to check more world’s tallest buildings. 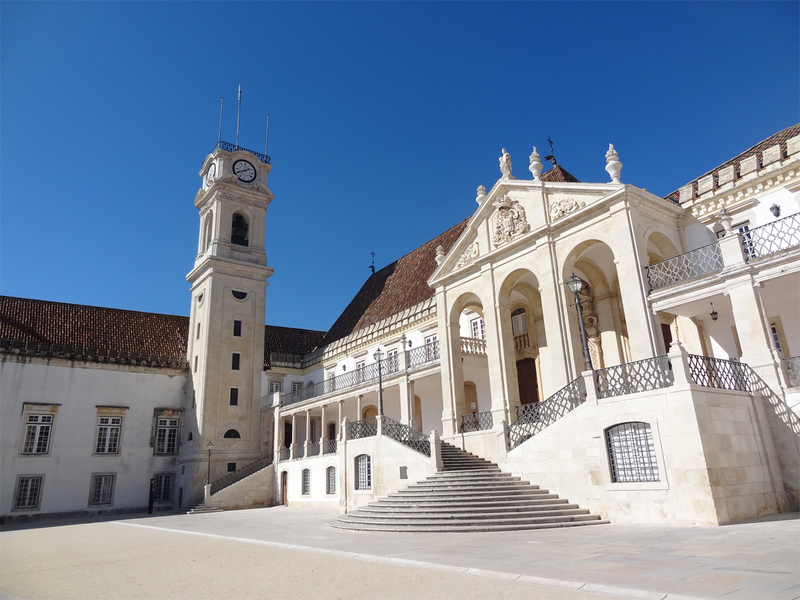 The oldest university in Portugal, the University of Coimbra, has been in existence for the past 700 years, and houses some of the most exquisite statues and busts that date back to ancient times, such as that of King João III. The statue is located outside the equally stunning doorway of the Joanina Library, which has, too, often been ranked as one of the most beautiful libraries in the world. 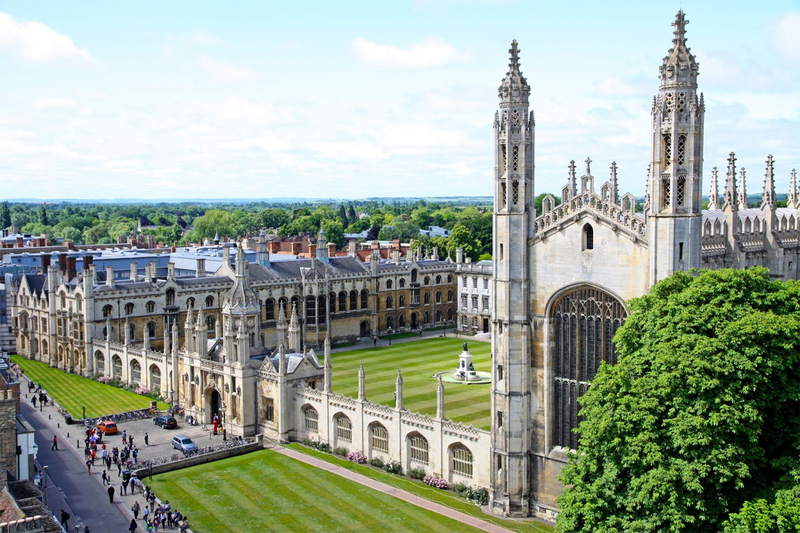 Apart from its standing as one of the premier institutes of higher learning in the world, the University of Cambridge is also well-known for offering its students a gorgeous and sprawling campus, set on the banks of the meandering River Cam, which only adds to the old-world charm of the university. There are 29 undergraduate colleges within the university premises and each building is an architectural marvel in its own rights. The fact that Christ Church College, located within its premises, features as the Great Hall of Hogwarts in the Harry Potter movie franchise is testament to the celebrated beauty of the Oxford University grounds. The oldest surviving university of the Anglophone world, Oxford University has been around since 1167. Its architectural history is fascinating and the university buildings showcase a wide range of styles, from old English Saxon to Palladian. 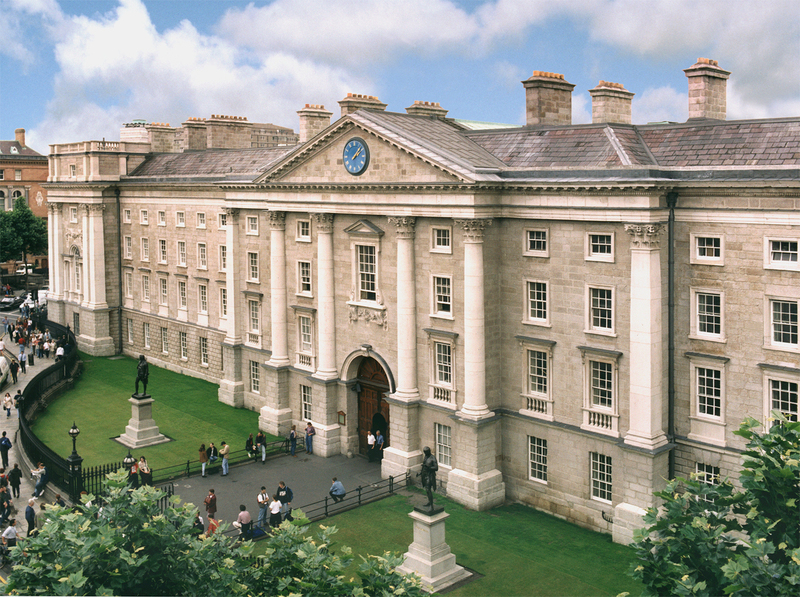 The pride of Ireland’s cultural and educational history, the halls of Trinity College and the campus grounds, in general, have often been featured in movies, both Hollywood and otherwise. The fact that the designs of the college were based on those of Cambridge and Oxford sealed its fate as an architectural marvel. Complete with cobblestone pathways, wooden entrances, and tower houses, the campus, truly, is representative of 16 th century Ireland. Italy is a gorgeous country, anyway, and the University of Bologna seems to be the aesthetic cherry on top. Due to its old-world origins, the university, itself, makes for an interesting architectural as well as historical subject. Moreover, the premises are deeply connected to the city of Bologna, on the whole, which allows students to learn and explore their immediate ambience as being remnants of a lost time, even before the Romans. A blend of Gothic Revival and Georgian architectural features, Yale University is a remarkable example of Victorian-era, New World architecture. Each of the buildings, located within the university gates, is the result of prolific craftsmanship, such as Ingalls Rink, which was built by Eero Saarinen, and Paul Rudolph’s Art and Architecture Building. Legendary architects, such as the likes of Frank Gehry and Louis Kahn, have also contributed to the campus. A magnificent piece of urban architecture, the National Autonomous University of Mexico was awarded the prestige of a World Heritage Site by UNESCO. Unique in its architectural style, the design was the brainchild of a number of renowned Mexican architects. 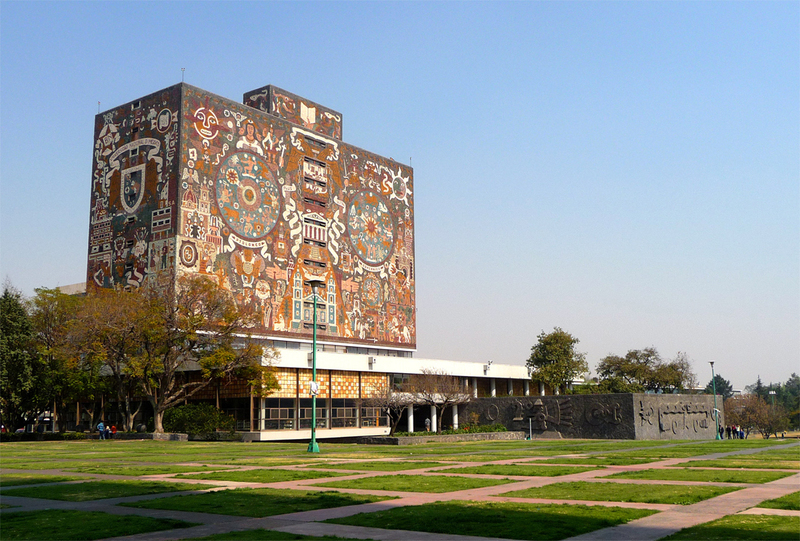 The university’s emphasis on the arts and culture can be witnessed via the eye-catching murals, painted by none other than top-notch Mexican artists, like Diego Riviera and David Alfaro Siqueiros. The grounds of Kenyon College comprise the most authentic examples of Gothic Revival construction in the United States. In fact, most experts agree that Old Kenyon Hall, constructed in 1827, is the oldest surviving Gothic Revival building in the country. The ambience of the campus, despite its young population, is mostly quaint as the hustle and bustle is generally confined to the central road of the campus, the Middle Path. Blessed with lush flora, the Elon University grounds, along with its woodlands, were conferred the status of a botanical garden in 2005. 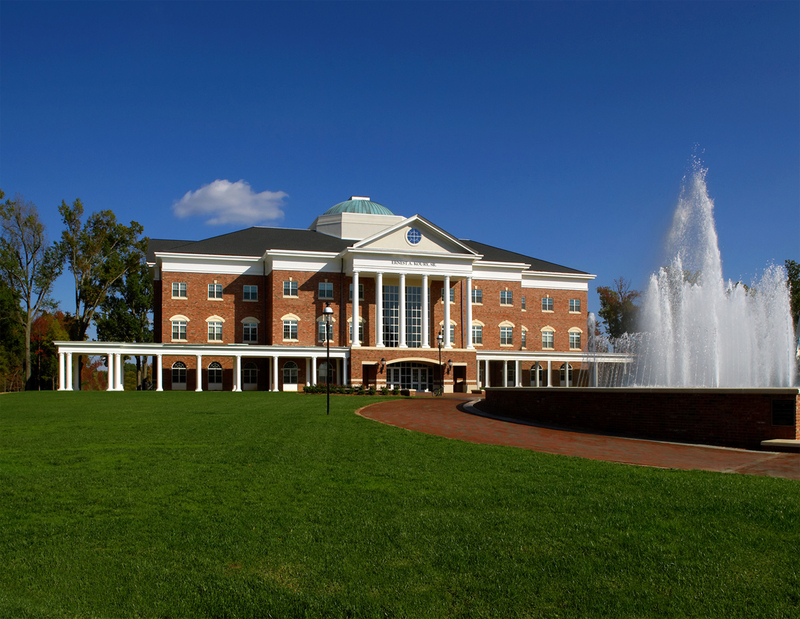 Initially built to serve as an orphanage, the campus of the university covers an impressive area of 525 acres, dotted with stunning buildings, such as the Johnston Hall and the Alamance Building, along with beautiful structures, like the Fonville Fountain, which have rich history of their own. 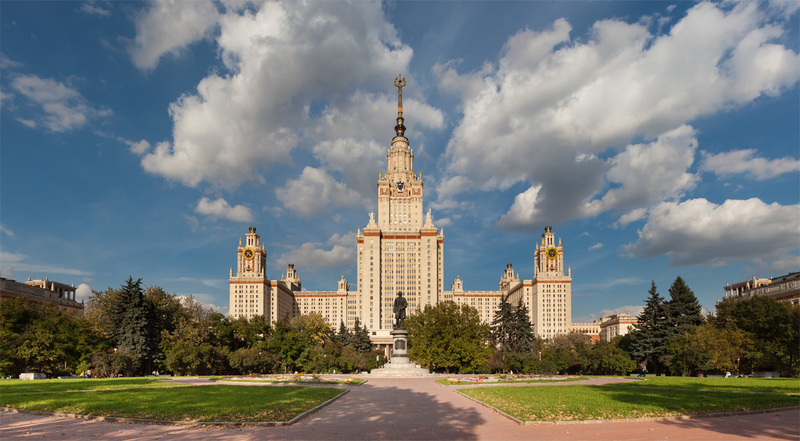 Standing tall at 787 feet, the Main Building of the Lomonosov Moscow State University, which was constructed by Lev Vladimirovich Rudnev, has been conferred the title of the tallest university building in the world. If the extent of the university’s premises was under question, the fact that it houses a museum, a police station, a concert hall, a swimming pool, and a bomb shelter, to name a few, should resolve the issue. Located at the heart of the city, the University of Helsinki comprises a number of majestic buildings, all of which share a common pastel color palette. The largest academic library in the country also exists within the confines of this university. The most famous structure of the university grounds, however, is its botanical garden that covers an area of 10 acres, and is dedicated entirely to purposes of botanical research. 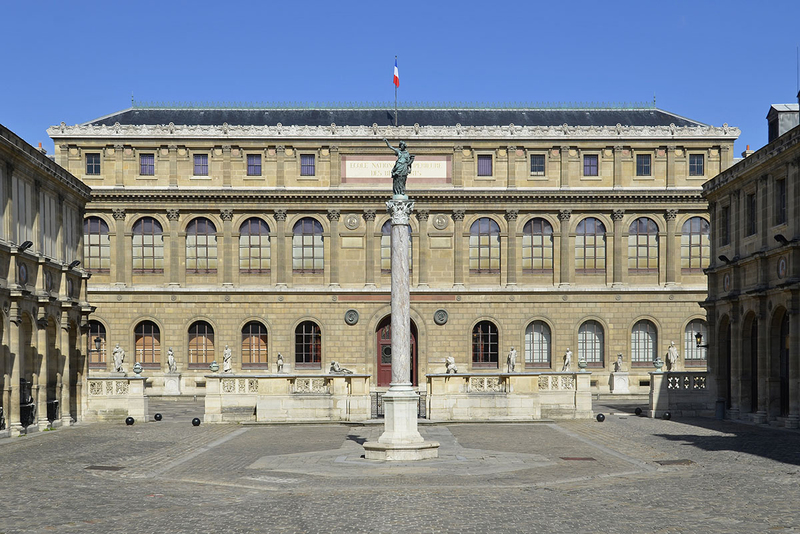 French and a university dedicated to the fine arts- it is no surprise, then, that such a combination has begotten one of the most architecturally superior masterpieces in the world. The campus, in general, is known for its esthetically pleasing buildings and common spaces. The majority of the limelight, however, is enjoyed by the Palais des Études that comprises bronze wreaths, paintings inspired by the Romans, and a magnificent courtyard. 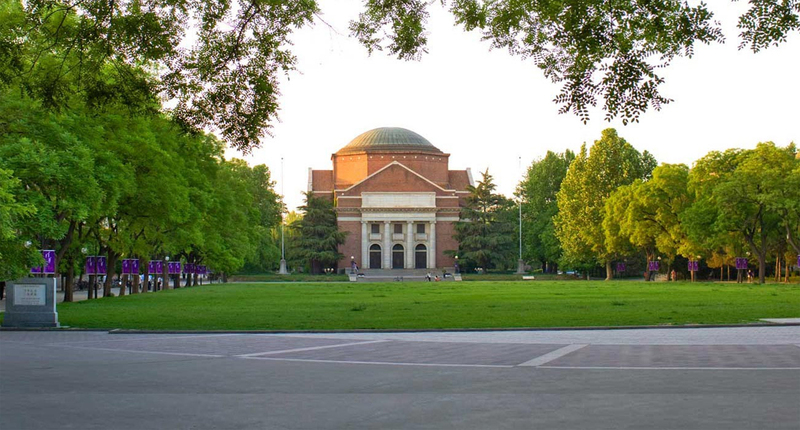 Tsinghua University is located on the site of the royal gardens of the Qing Dynasty, in close proximity to other notable attractions in Beijing, such as the Summer Palace. The campus grounds are dotted with a number of man-made ponds that feature lotus blossoms, and stone benches by them for visitors to rest on. The university buildings are a combination of traditional Chinese as well as Western styles of architecture. 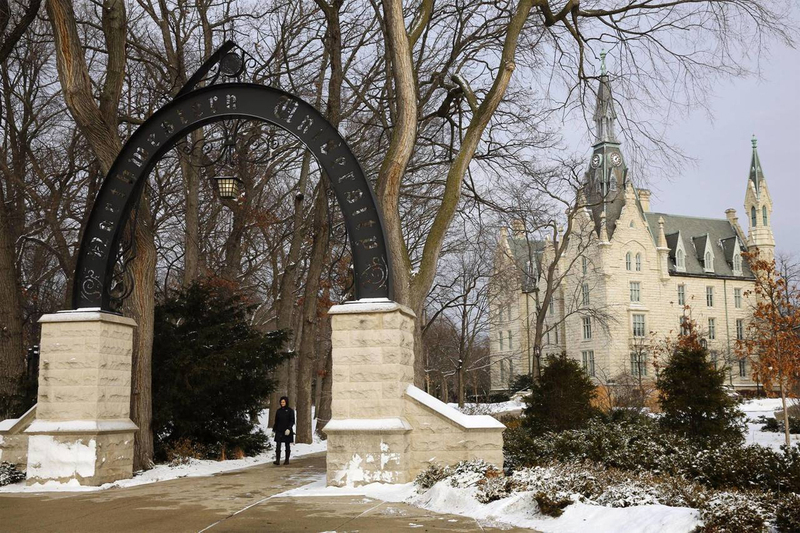 With a campus that stretches over 240 acres on the banks of the serene Lake Michigan, Northwestern University is not only a bastion of higher learning in the United States, but also an extremely scenic venue that offers activities like kayaking and yachting to students. 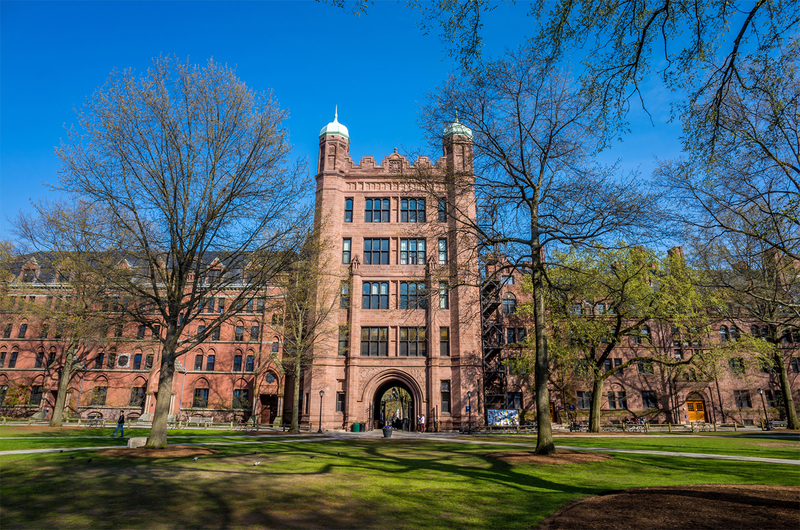 Many of the buildings, such as the celebrated University Hall, have been constructed in accordance with Victorian Gothic features of architecture by renowned American architects. 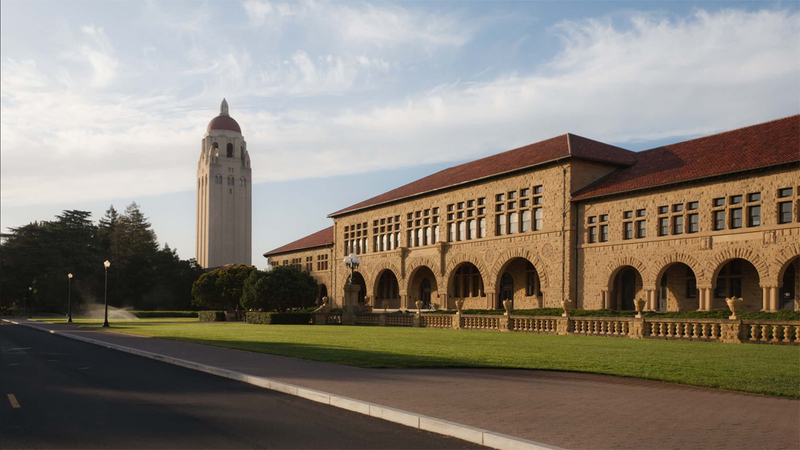 The premises of Stanford University and all that it encompasses resemble a hybrid of Romanesque Revival and Mission Revival styles of building construction. The vast campus grounds that sprawl over an area of 8,180 acres are peppered with natural beauties, as well, like lakes and woods, as also, jogging pathways. Stone buildings, bridged with the help of arcades and roofs made from red tiles can be seen throughout the campus. 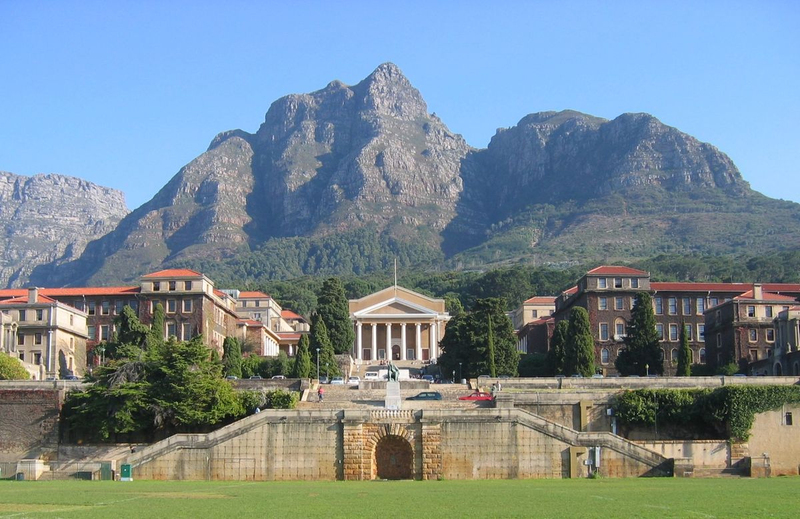 With the picturesque slopes of the Devil’s Peak as its backdrop, the campus of the University of Cape Town, the oldest university in South Africa, presents a delightful picture of a number of old stone buildings, with their signature red roofs, which are in blinding contrast to the grey peaks of the hills. 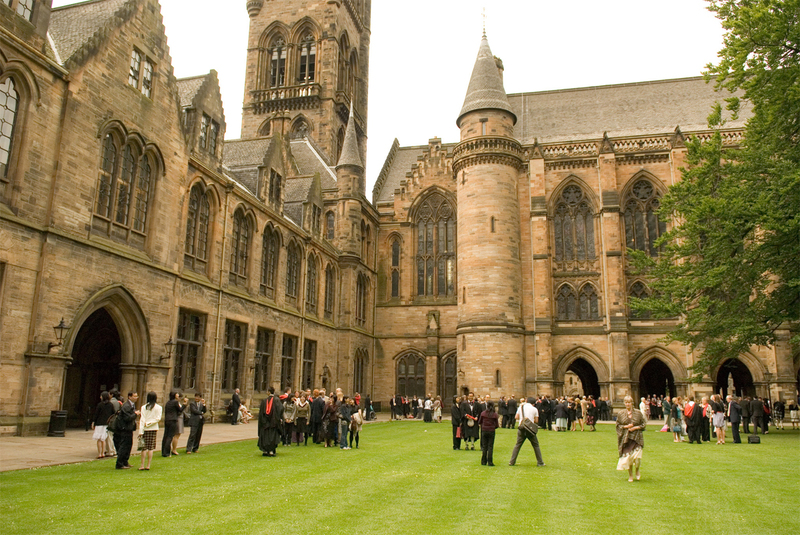 The splendid natural surroundings, coupled with the beautiful architecture of the university, are a sight to behold. 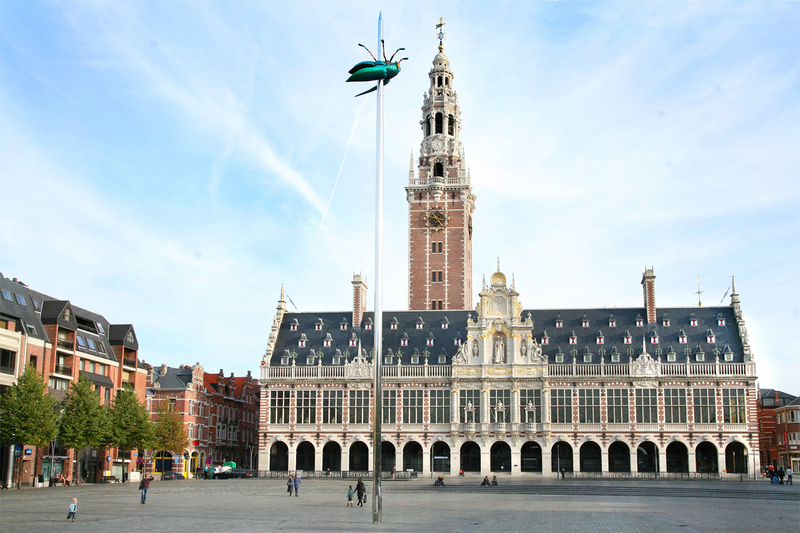 The largest university in Belgium, and one of the oldest in all of Europe, Katholieke Universiteit Leuven, built in 1425, had its humble beginnings as a gorgeous chateau. Set in the lap of nature, students at the university are frequently seen going on long hikes on the beautiful forest trails just adjacent to the campus. The buildings are large and resemble typical European castle-like architectural styles of the 15 th century. The island of Hawaii attracts visitors from far and wide, thanks to its scenic landscape and pleasant weather, and its university is no different. The university is often graced by beautiful rainbows due to frequent rains, and the more permanent Koʻolau Range can be seen from the campus grounds. The university premises that stretch over 320 acres abound in palm trees and handsome buildings, like the Hawaii Hall, for example. 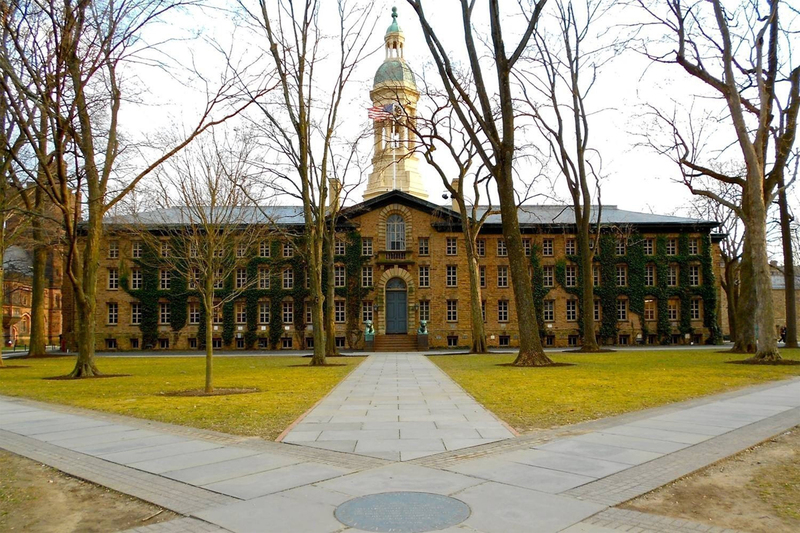 Yet another true-blue American addition to the list, the prestigious Princeton University campus boasts not only some truly spectacular buildings, but is also a fine example of how proper landscaping should look. Amongst the myriad Collegiate Gothic buildings and structures, the Nassau Hall reigns supreme. It was reconstructed, following two unfortunate fires, by Scottish-American architect John Notman in the style of the Italian Renaissance architects. One of the top-notch universities in the world, in terms of higher learning, Denmark’s largest university, Aarhus University, is also celebrated for its jaw-dropping campus. The architectural style, which is remarkably modern, sets it apart, and it features yellow brick walls, huge windows, and tiled roofs. The ivy that covers the walls of these buildings has been left intact to contribute to its ambience, with the surrounding parks and greenery. A good university not only provides quality education to its students, but ensures that the campus, where they will be spending most of their time, is a good place to live in. A picturesque campus allows the students to have a positive outlook every day, and look forward to college.